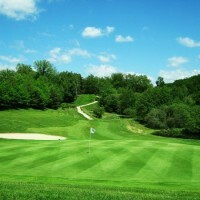 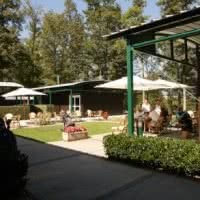  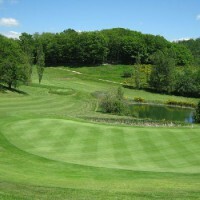 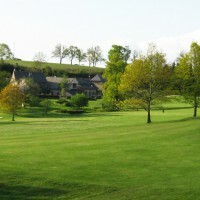 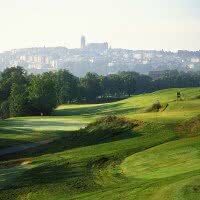 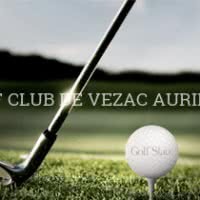 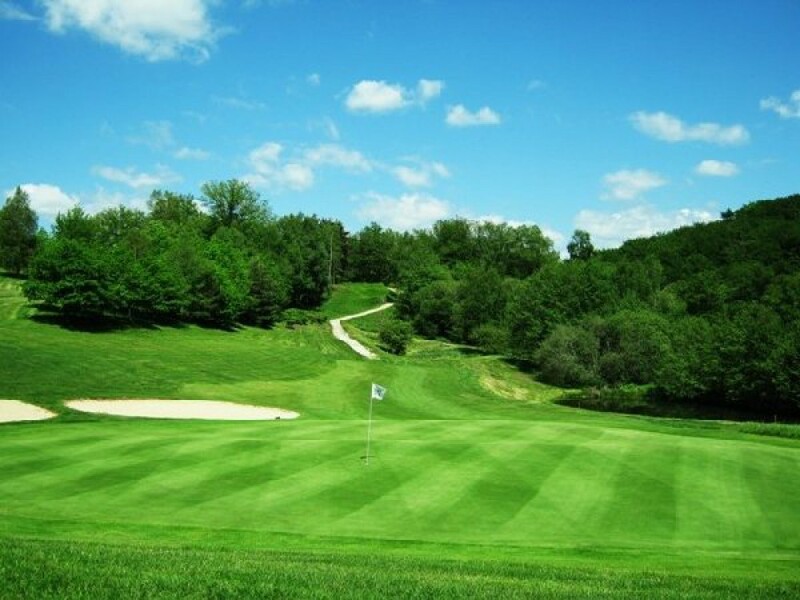 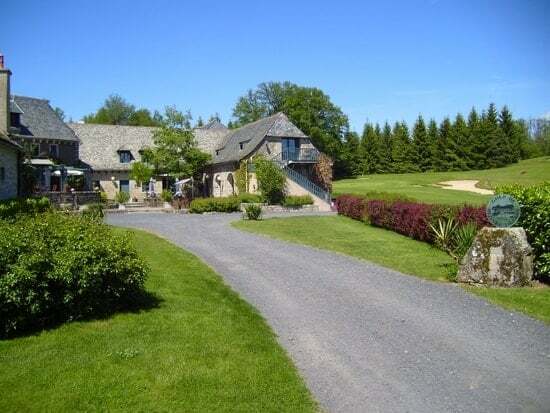 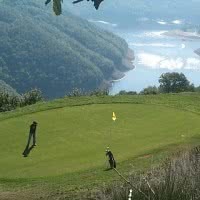 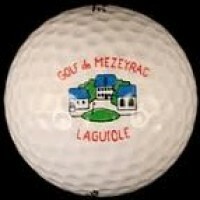 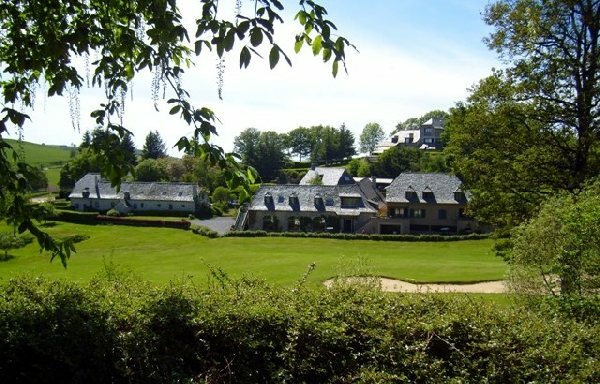 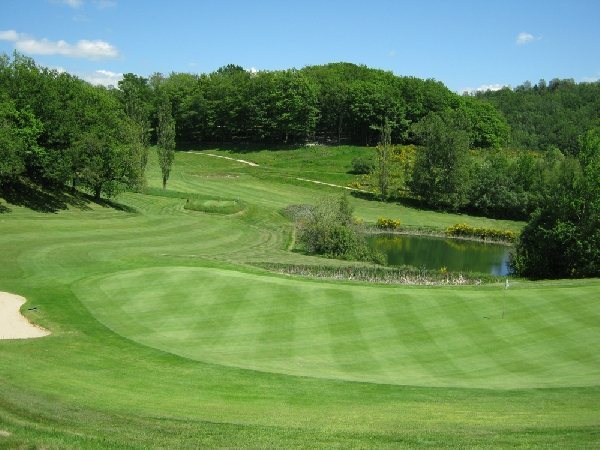 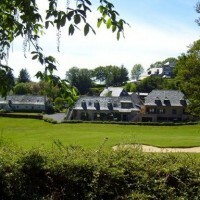 Mezeyrac-Laguiole golf is a golf 9 holes. 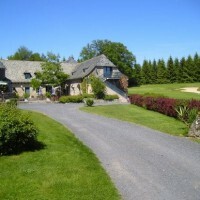 Open since 1988 in the town of Laguiole, 12 - Aveyron. 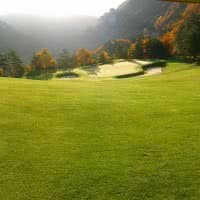 Golf course 9 holes 4 star Golf Stars of 5160 meters at the heart of a century-old forest and whose route follows a river.